Experience the ultimate cleanse with Shu Uemura's Art of Hair Cleansing Oil duo; a shampoo and conditioner that work in tandem to leave hair feeling soft, cleansed and manageable. - K.N. 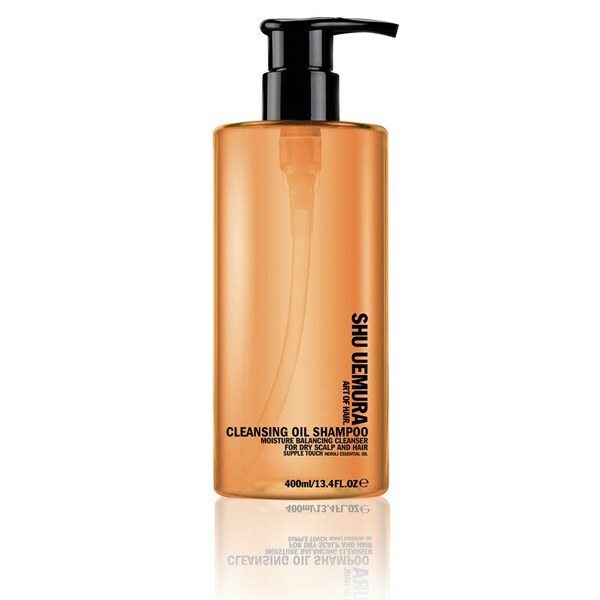 A softening shampoo that works to gently purify and rejuvenate dry hair and scalp. 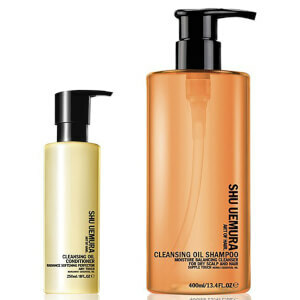 Enriched with antioxidant and emollient neroli essential oil, the shampoo helps to maintain the right moisture and oil balance whilst boosting the vitality of dry, dull-looking hair. Hair feels supple and super soft. Safe on colour-treated hair. Paraben and silicone free. 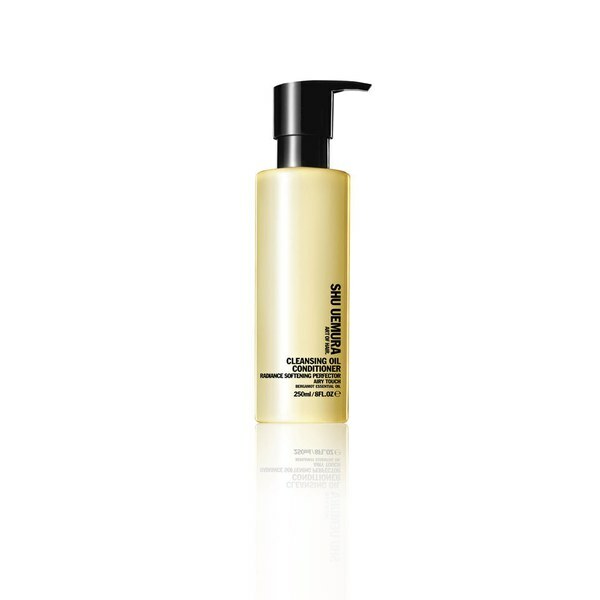 A weightless conditioner that works to detangle hair whilst inspiring radiance and shine. Its dose of purifying Onsen, a beneficial ingredient drawn from volcanic sources, helps to nourish and cleanse whilst leaving hair feeling airy and manageable.